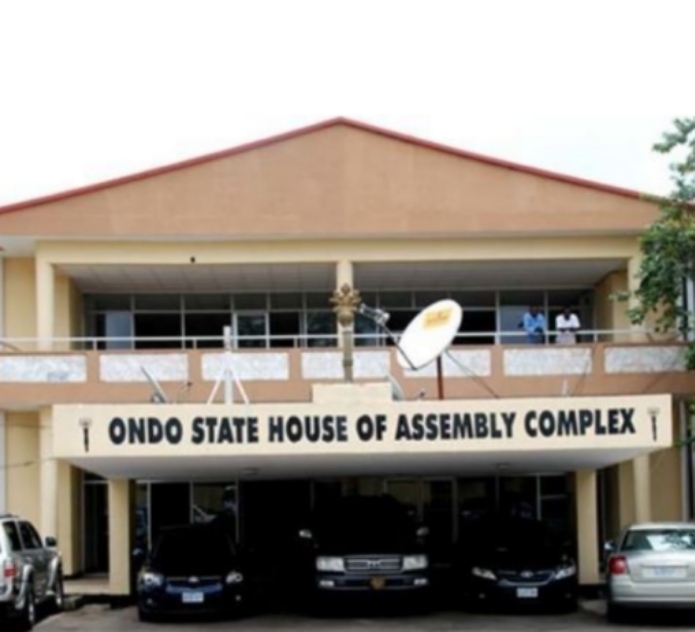 Fatai Olotu, the Chairman of the Committee on Information of the Ondo State House of Assembly has given more details on why the speaker and the deputy speaker were impeached. The embattled Ondo State Speaker, Right Honourable Bamidele David Oloyelogun, was impeached on Friday during a rowdy session at a plenary sitting of the Assembly. Oloyelogun was removed alongside Honourable Iroju Ogundeji, the Deputy Speaker by a two-third majority. 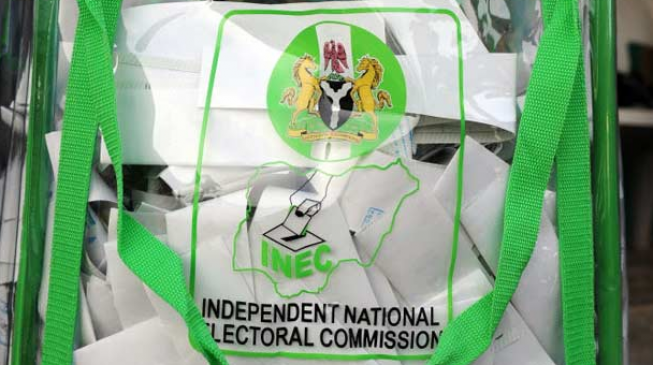 Speaking to journalists on the development, Olotu, who represents Akoko North East Constituency, said the two main principals of the Assembly were removed due to their “gross incompetence”. He noted that both men were found to have grounded the finances of the Assembly without the knowledge of the floor members. According to Olotu, the impeached speaker and his deputy exhausted the budgetary allocation to the Assembly within the period of six months. He noted that out of the budget, the total running cost of N1.5 billion was exhausted by the two principals. He said: “In accordance with the rules guiding the House of Assembly and by the power conferred on the members of the house, the house as at today has successfully impeached the former speaker and deputy speaker. “Immediately after their removal, Right Honourable Olamide George from Akure North Constituency was elected as the speaker and was duly sworn in by the clerk of the house and Right Honourable Abimbola Fajolu representing Ile-Oluji/Oke-Igbo was also sworn in. “For the avoidance of doubt, 18 members signed for their removal, which is two-third of the members of the House, so we have fulfilled that requirement. There are many reasons for their removal, but I want you to know that changing leadership is an inherent right of the members of the house. “But this former speaker of the house and the deputy have shown gross incompetence and they have run the house aground financially. Just for an instance, as at June this year, the former speaker and the deputy speaker have exhausted the budgetary allocation for the house without the knowledge of members which is to the tune of N1.5 billion. “This is a budget that is supposed to run for a period of a year and has been exhausted within six months, which is June this year. Also, they have never followed due process. If you have to run the finances of the house, we have cash allocation. It is the parliament that must approve such funds, not the sole responsibility of the speaker. “The speaker and the deputy are grossly incompetent in running the affairs of the house and they are in the habit of blackmailing members, because they know that their time is over. And we have always informed the executive that we don’t want them again, but they have been telling lies to the executive that once they are removed, the governor too will be removed. “I have been in the House for some time and there is no nexus between removing the leadership of House of Assembly and the governor. The governor has not committed any impeachable offence. To the best of our knowledge, the governor has not done anything wrong. However, the impeached speaker has kicked against his impeachment by the 18 lawmakers. Reacting to his impeachment, Oloyelogun told journalists that he remained the “authentic speaker”. He said his impeachment cannot hold water, as it did not follow due process. “I still remain the speaker, because what they did was against the law as no ‘quorum’ was formed. I would regard this impeachment as an internal problem in the House of Assembly, which is going to be resolved soonest. “So as at now, I remain the Speaker of Ondo State House of Assembly while Right Honourable Ogundeji Iroju still remains the Deputy Speaker of the Assembly and nobody has changed us,” Oloyelogun added.